While some of us are still reeling from the launch of Galaxy Note 9, Samsung has yet another revolutionary product up its sleeve. With the upcoming launch of the Galaxy S10, Samsung promises to revolutionize the smartphone industry! 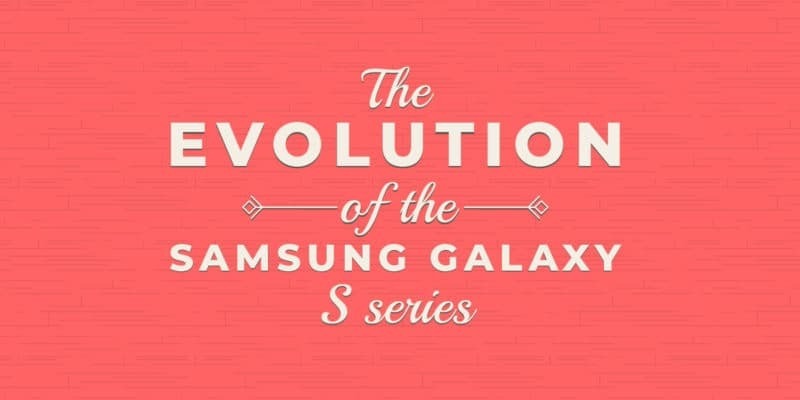 The S10 will mark the 10 year anniversary of the Galaxy S series. Apart from a few blips, it has been a truly rousing experience to watch the evolution of this flagship series. 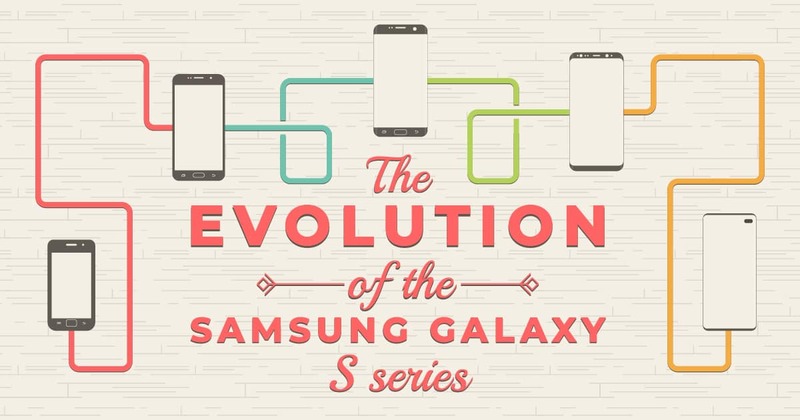 The following infographic takes us through the S Series timeline over the past decade! March 2010 saw Samsung announce the Galaxy S that would soon kick off Samsung’s journey in the smartphone industry. The Galaxy S presented a 4” (870×470 px) Super AMOLED display with Corning Gorilla Glass protection, an Exynos 3 processor, and 8GB/16GB of internal storage with up to 32 GB of external SD card support. The phone came with a 0.3 MP VGA front camera and a 5MP AF rear camera that could support 720p at 30 fps video recording. The phone ran on Android 2.1 Éclair and 512MB of RAM. In terms of connectivity, you got the standard Bluetooth 3.0, Wi-Fi, GPS and 2G and 3G support. 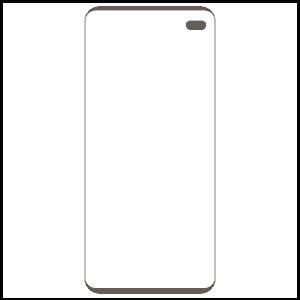 The phone also featured a removable battery of 1500mAh capacity. All in all, a decent offering in the first line of many that Samsung would offer. Fast forward a few months, and you have the Galaxy S2, a phone that really put Samsung on the map. This was the phone that pushed Samsung ahead of the curve. With its 4.3” Super AMOLED screen, 1 GB RAM, 16/32 GB of internal storage and up to 32 GB of external storage, the S2 proved to be a real powerhouse. 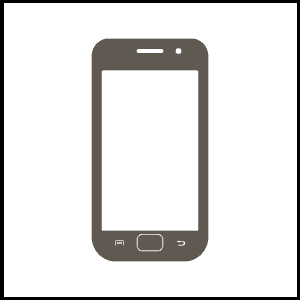 Running on Android 2.3 Gingerbread, and a Samsung Exynos 4210 Dual processor, the S2 also featured NFC support – a real rarity back then. 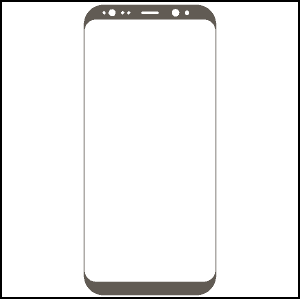 An 8MP rear camera (with 1080p video recording) and a 2MP front-facing snapper rounded off the rest of the impressive spec sheet. 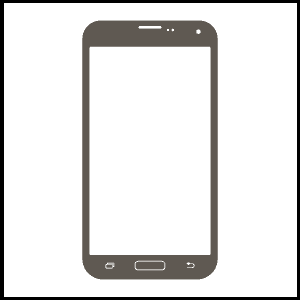 While the Samsung Galaxy S3 wasn’t what one would call a revolutionary phone, it came with new hardware and software design. The S3 combined a new look with cutting edge internals such as the quad-core processor to give us one of the most powerful phones of its time. The phone also saw the inclusion of the new micro sim slot as well as upgraded external storage capacity of up to 64 GB. Running on Android 4.0 Ice-cream Sandwich, the S3 also added in the multi-window support that was pretty exciting back in the day. 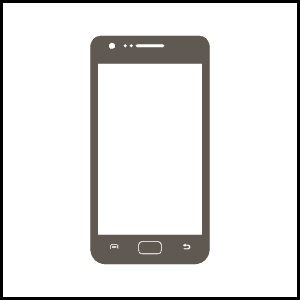 The phone came with a 4.8” Super AMOLED screen at a 1280×720 px resolution, all cased with Corning Gorilla Glass 2 protection. 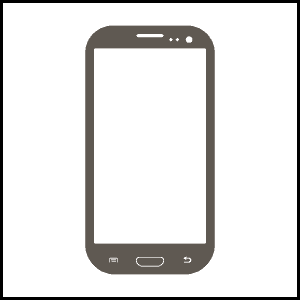 Launched in March 2013, the Galaxy S4 featured a 5” Super AMOLED 1080p panel with Corning Gorilla Glass 3. The upgrade to the Exynos Octa processor, combined with the 2 GB of RAM, 16GB/32GB/64GB of internal storage and a 2600mAh battery, resulted in a beast of a phone. Sporting a 13MP rear HDR camera and a 2MP front camera, the device also came with an IR blaster, which was pretty unheard of back in the day. Running on Android 4.2.2 Jelly Bean, the S4 supported 4G LTE support and had the option of supporting up to 64 GB of SD card storage. Next in line is the Galaxy S5 that was released in February 2014. 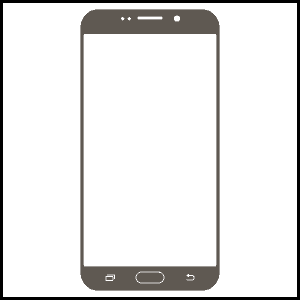 While not much could be said about its build quality and design, the S5 came with an upgraded Snapdragon 801 processor, Android 4.4 KitKat straight of the box, and 5.1” Super AMOLED display. In terms of camera upgrades, the S5 featured a 16MP f/2.2 rear camera with 4K video capability. Further upgrades saw the addition of IP67 dust and water resistance and a front mounted fingerprint scanner – the first in the S series. The S6 series changed the entire playing field when it launched with 3 different products – the S6, the S6 Edge and the S6 Edge+. This time around, Samsung came out with a more premium design by making use of aluminum framing and glass. The Edge feature was widely praised and kick-started Samsung’s trademark Edge design. While both the S6 and the S6 Edge sported 5.1” Super AMOLED display, the S6 Edge+ leaned on the bigger side with a 5.7” display. The S6 and the S6 Edge shared similar internals, with an Exynos 7420 Octa processor, 3GB of RAM, and supported internal storage of 32, 64, and 128 GB variants, while the S6 Edge+ saw the inclusion of a 4 GB ram and was available in 32 and 64 GB variants. All 3 devices ran the Android 5.0.2 Lollipop straight out of the box. Apart from these features, the S6 series also brought with it quick charge, wireless charging and VR capabilities. Moving onto the next range, February 2016 saw the launch of the Galaxy S7 series. This time, the differences between the 2 smartphones were distinct and lead to a more diverse line of products. Both phones presented with a Dual Pixel Autofocus rear camera, with the 2160 @30 fps video recording capability. While the S7 was available for purchase in the 32 and 64 GB variants with up to 256 GB of external SD storage, the S7 Edge was also available with a 128 GB option with up to 512 GB of external SD storage. 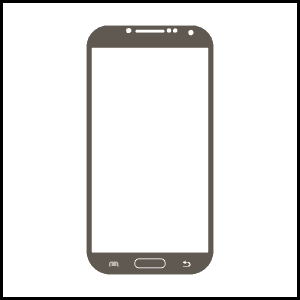 Sizing also differed with the 5.1” Super AMOLED display on the S7 vs the 5.5” Super AMOLED display on the S7 Edge. Both phones feature upgrades from the S6 series with the addition of the Hybrid dual sim, always-on display feature, quick charge 2.0 and Android 6.0 Marshmallow. With the launch of the S8 range, Samsung saw a dramatic change in the overall design. The Galaxy S8 was a bold new design that paid off well. With a sleek exterior and a taller screen, the Galaxy S series had now made the curved edge a trademark look for its phones. The S8 and S8+ came in with the Super AMOLED screen in 5.8” and 6.2” respectively. Both phones saw the fingerprint sensor moved to the back of the phone and now sported Iris scanners. The exterior on these phones was outshone only by the insides. Both phones were powered by the Exynos 8895 processor and a 4 GB RAM (The S8+ was also available in a 6 GB variant). The S8 phones saw the introduction of Bixby, Samsung’s virtual agent and ran on Android 7.0 out of the box. 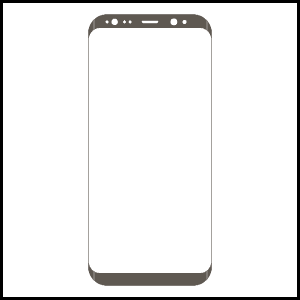 While the S8 was offered with 64 GB of internal storage, the S8+ came in 64 and 128 GB. Both phones came with the option of up to 256 GB of external storage. Finally, both phones sported a front-facing 8 MP camera and a rear 12 MP camera with advanced image processing abilities. These features all worked together flawlessly with a premium design to bring one of Samsung’s biggest phones to the market. 2018 saw yet another in the Galaxy S line with the launch of the S9 and S9+ phones. Available in 5.8” and 6.2” sizes respectively, both phones came with the Super AMOLED infinity display. A few common features on both phones included the Exynos 9810 Octa Processor, Android 8.0 Oreo, variants of 64, 128 and 256 GB with external storage support of up to 256 GB. A 12 MP rear camera on the S9 was upgraded to a Dual 12 MP rear camera on the S9+. With 6 GB RAM and a 3,500 mAh battery, the S9+ was heavily favored by most smartphone enthusiasts. Both phones are an excellent offering from Samsung and currently stand as one of the best phone available in the market. They have been solid contenders with rival phones both in terms of internals as well as looks, cementing Samsung’s reign in the smartphone industry over the past decade. 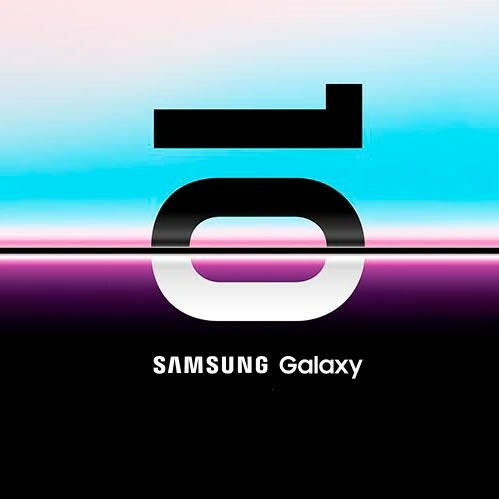 10 years in and we are now on the precipice of the much awaited Galaxy S10. Set to launch on the 20th of this month, rumors have been abuzz for a while now regarding the S10 range of phones. So what can we expect? Firstly, the S10 will come in 4 variants – the S10, S10 e/Lite, S10+ and the S10 5G in 6.1”, 5.8”, 6.4” and 6.7″ sizes respectively. A Dynamic AMOLED capacitive touchscreen will encase an Exynos 9820 Octa Processor on all 3 phones with a triple rear camera setup on the S10 and S10+ phones, quad rear camera setup on S10 5G while the S10e/Lite will sport a dual camera on the back. Samsung has done a massive upgrade in terms of RAM. The galaxy S10e/Lite would come with 6GB/8GB RAM, the S10 & S10 5G would be available in 8GB RAM variant, while the S10+ would be available in 6GB, 8GB, and 12GB RAM variants. Storage options are aplenty with 128GB and 512 GB variants offered for the S10 and 128GB/256GB for the S10e/Lite, 256GB for S10 5G, while the S10+ will also be available in a 1TB option ensuring you’ll never run out of space. Although, these phones also support up to 512 GB of external SD card storage, except S10 5G which do not support external storage option. All the phones will run the very latest Android 9.0 Pie.